Holds 5 Napoleon Trestle Tables and features duty lockable swivel castors and fits through a standard doorway. 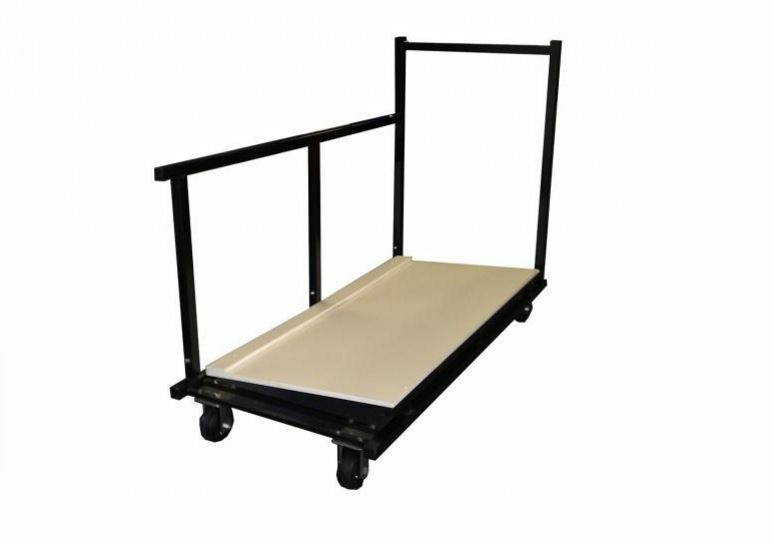 The Napoleon Trestle Table Trolley comes with a 5 year warranty guarantee. If you were to buy multiple Napoleon Trestle Tables this trolley would be a great option as it would make moving and storage of the tables easy.